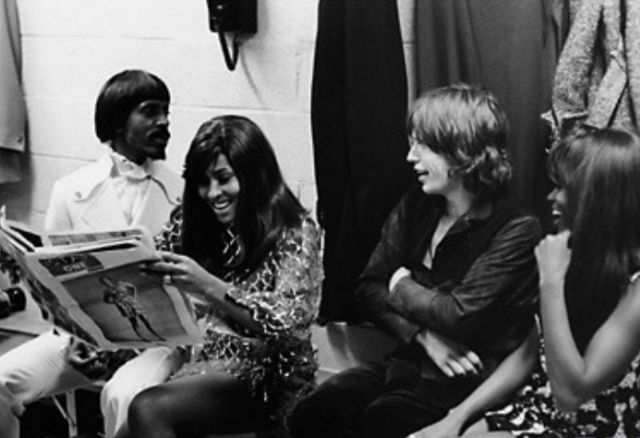 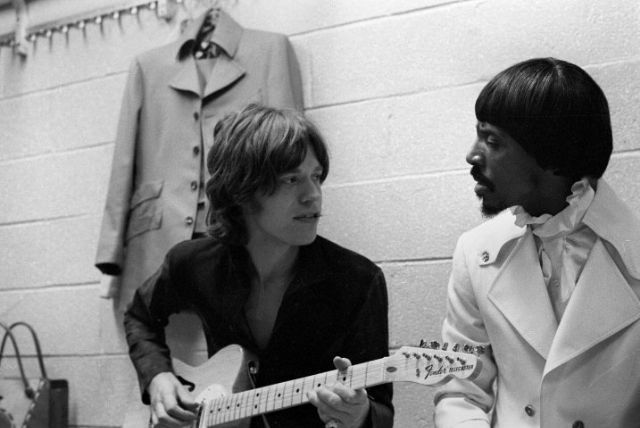 Mick Jagger and Tina Turner were friends for long time, along with bandleader husband Ike and their group, they toured England with The Rolling Stones in 1966. 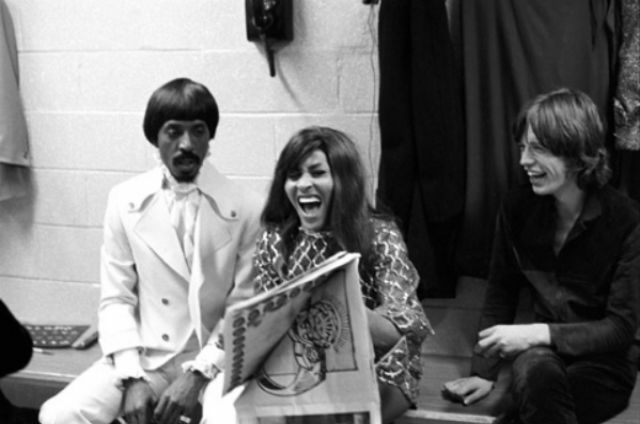 The Rolling Stones also brought the Turners with them on their historic 1969 tour, which included the chaotic Altamont show and the New York City gig that was the main source for the Stones’ best-ever live album, Get Yer Ya-Yas Out! 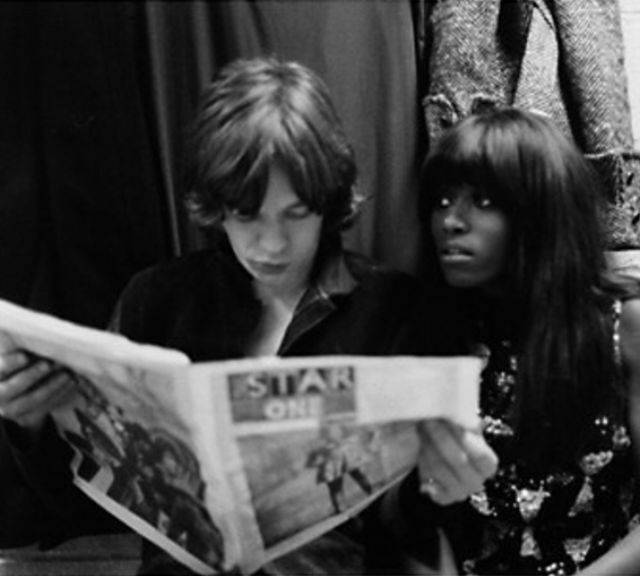 Jagger has even cited Turner as the inspiration for his moves. 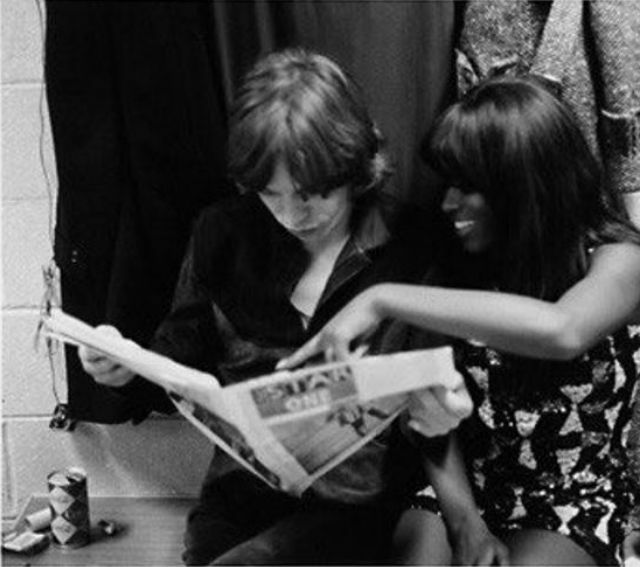 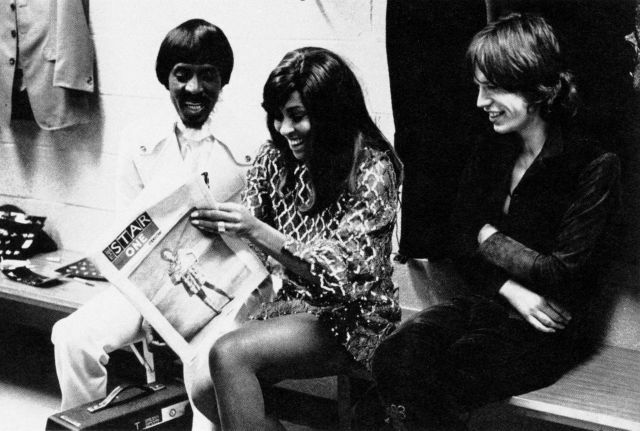 Claudia Lennear was Mick Jagger’s girlfriend and an Ikette in Ike and Tina’s band for 3 years until she had a spat with Tina. 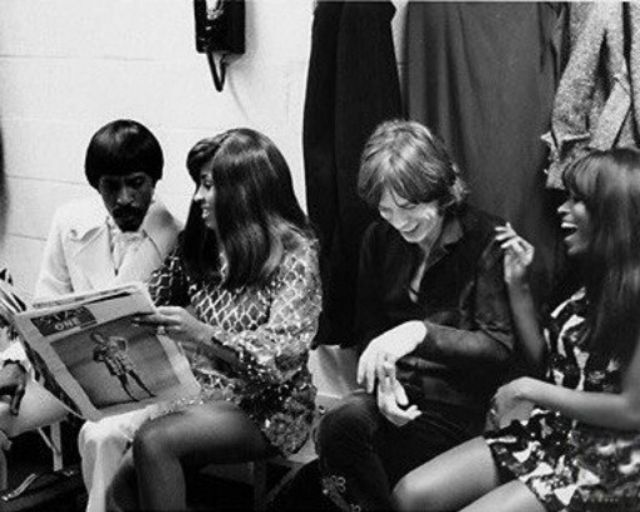 The Rolling Stones song Brown Sugar is said to be written about Claudia and Marsha Hunt; Hunt was also Jagger’s girlfriend and mother of his first child, Karis.